Long lasting spool design. 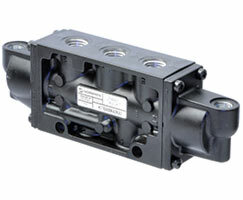 High flow rate compact valve. Low pressure operators.